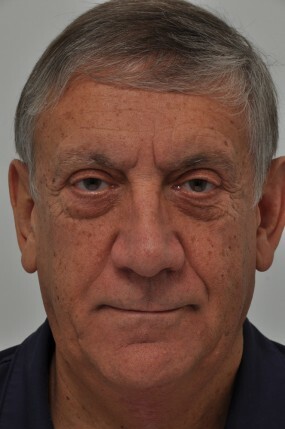 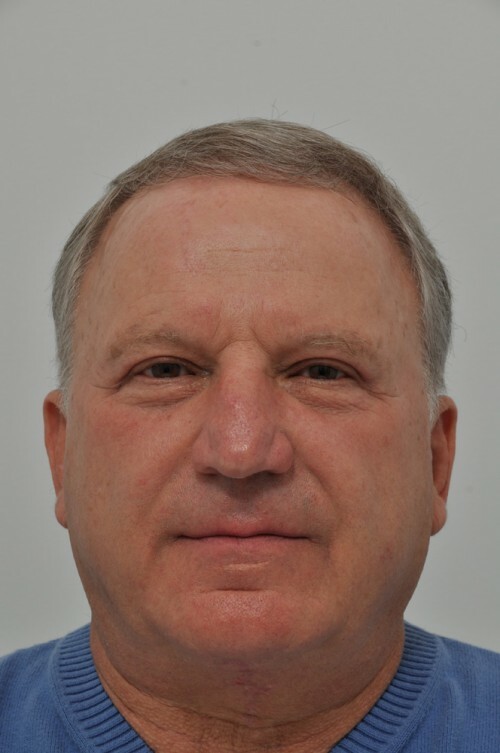 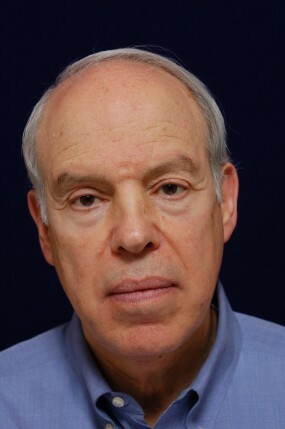 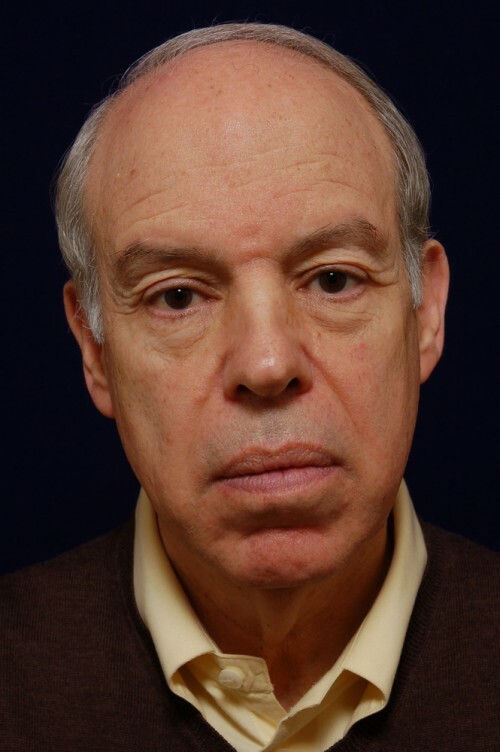 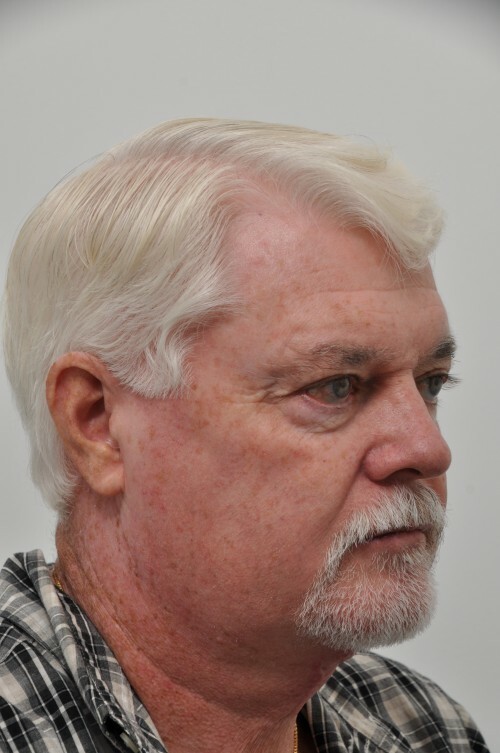 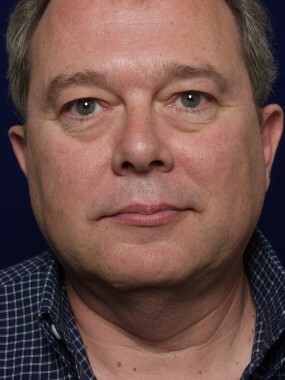 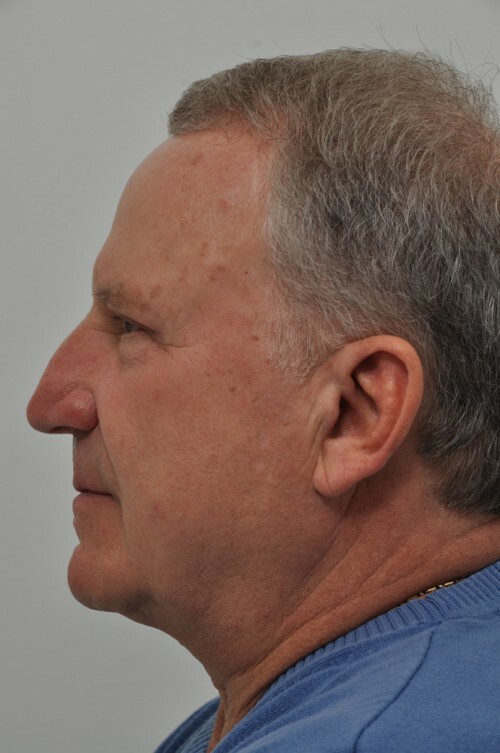 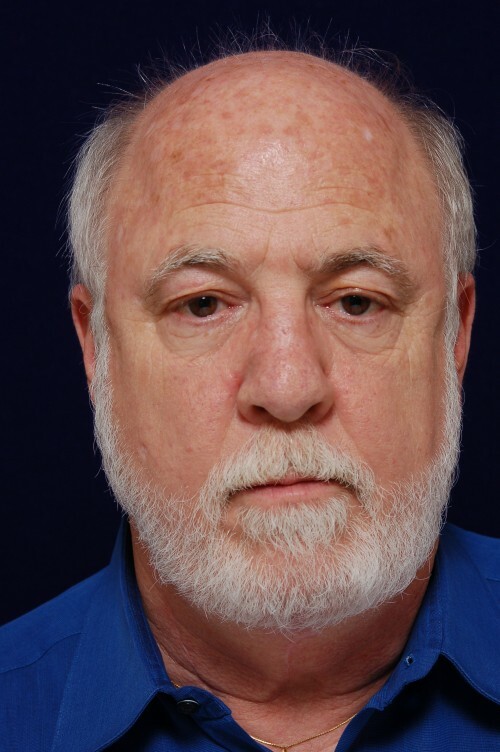 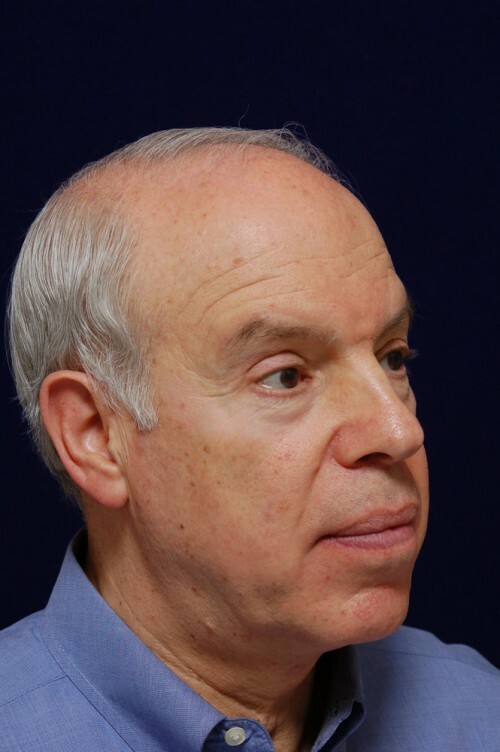 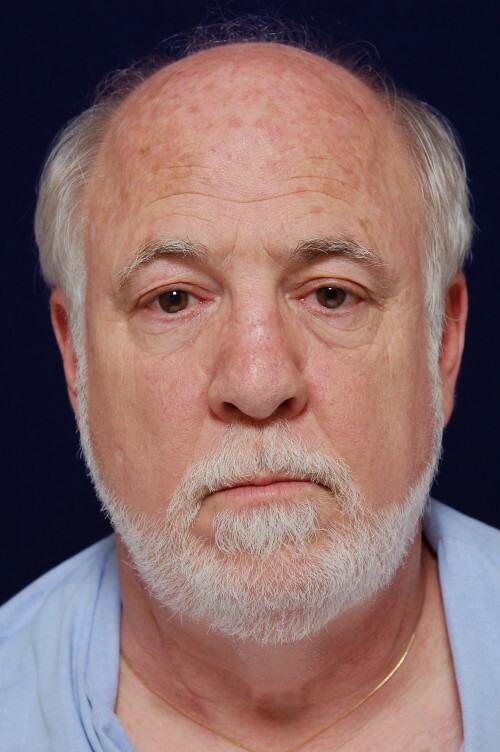 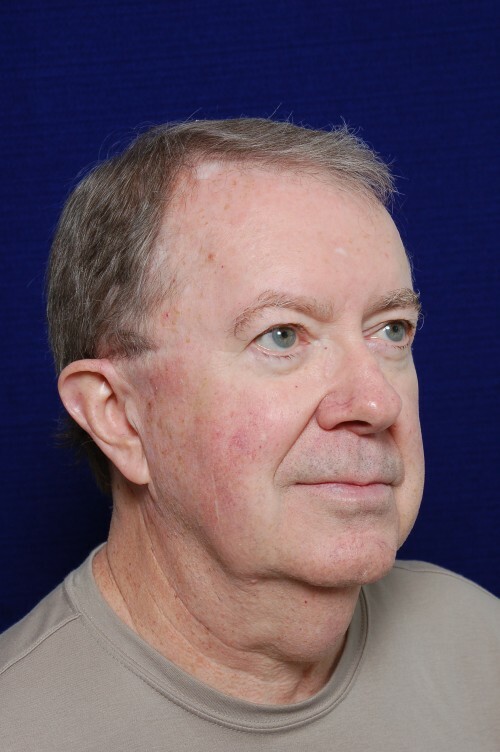 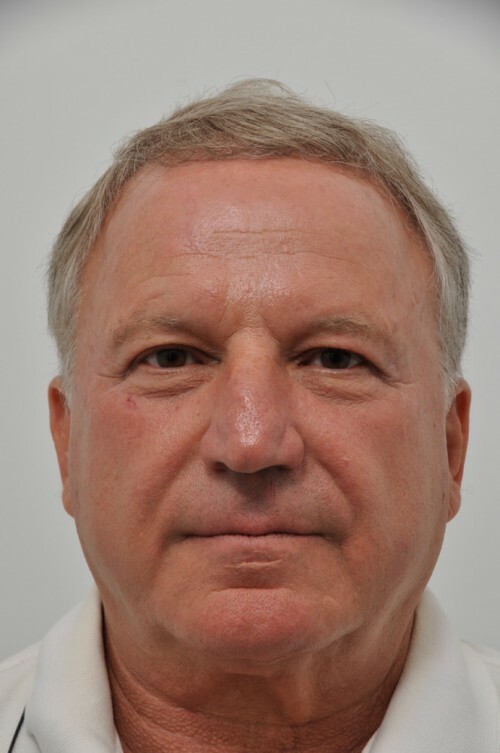 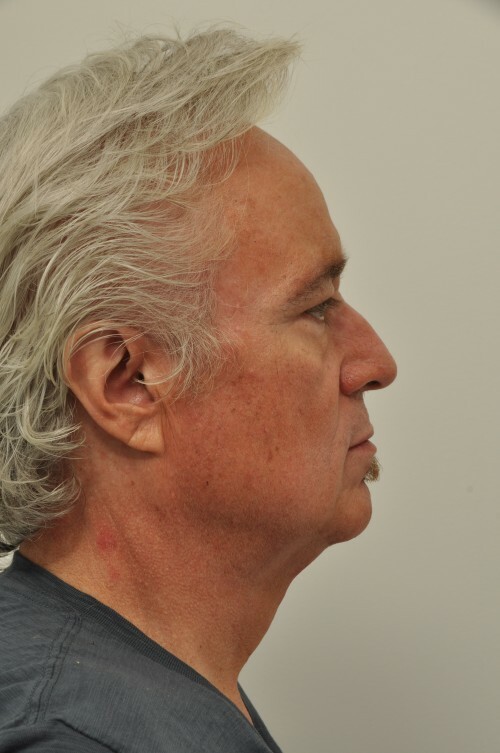 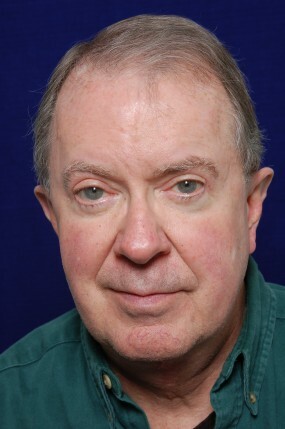 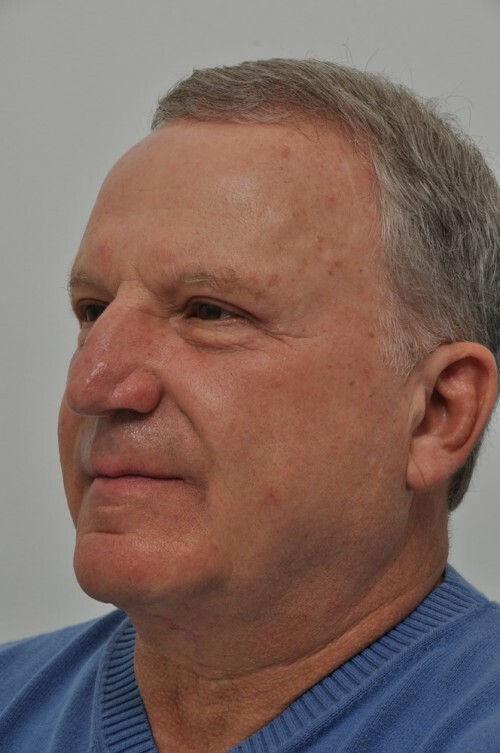 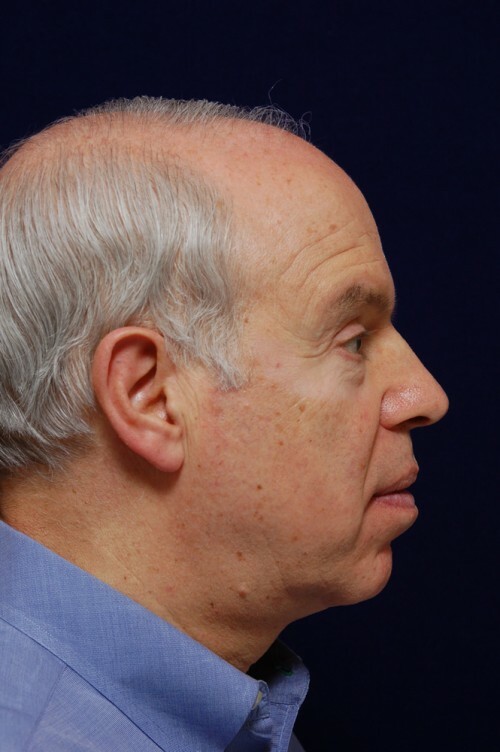 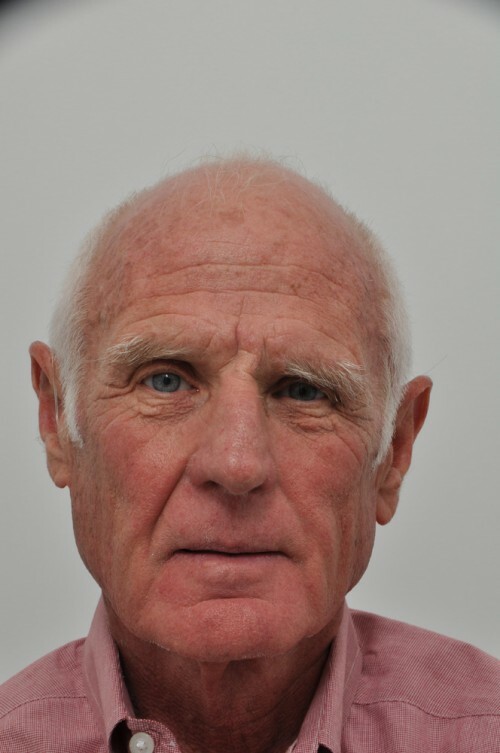 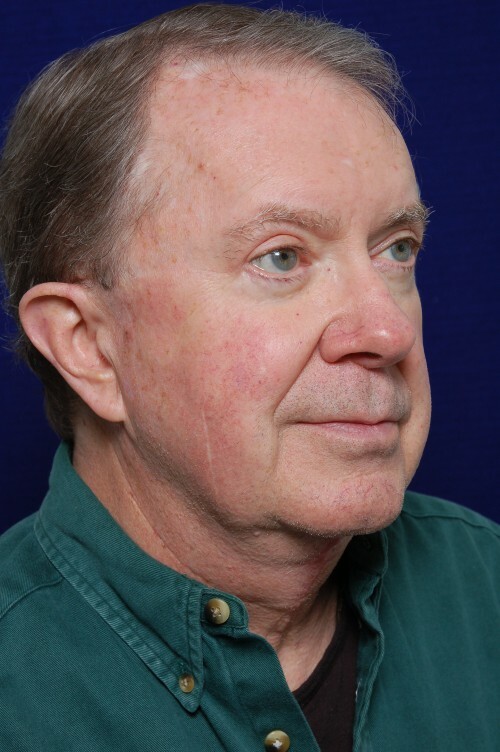 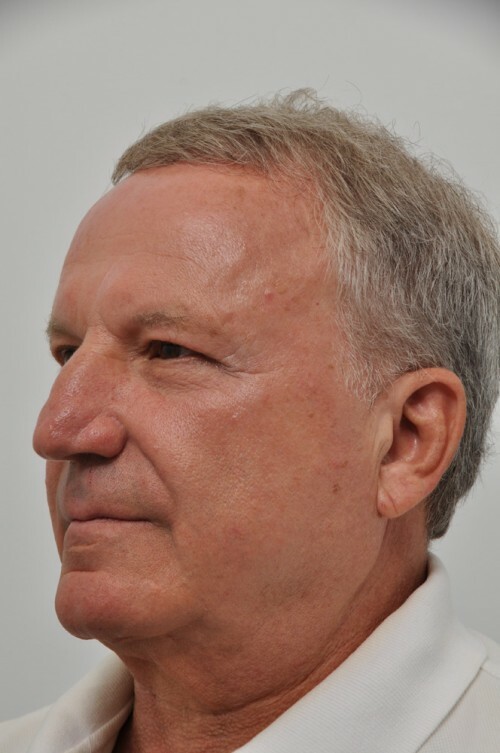 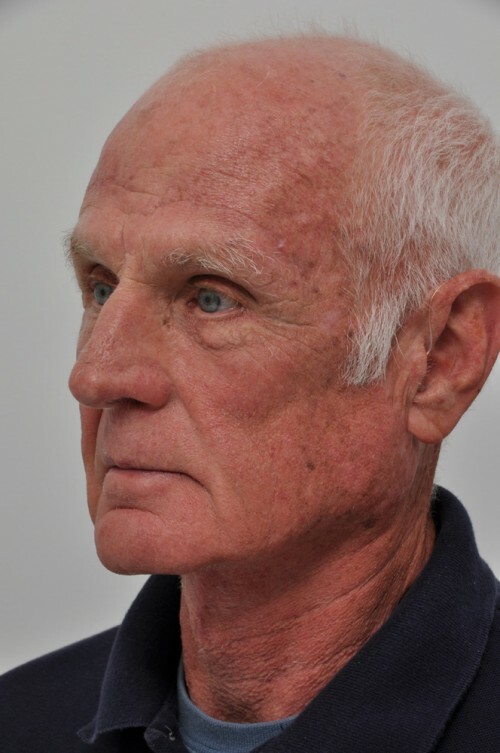 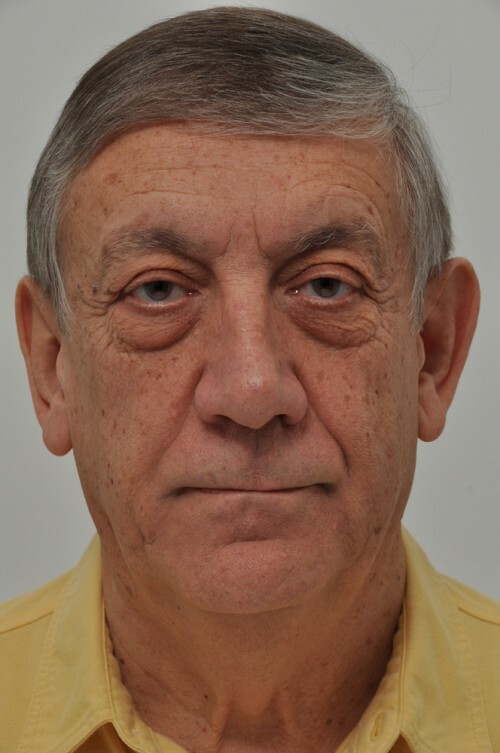 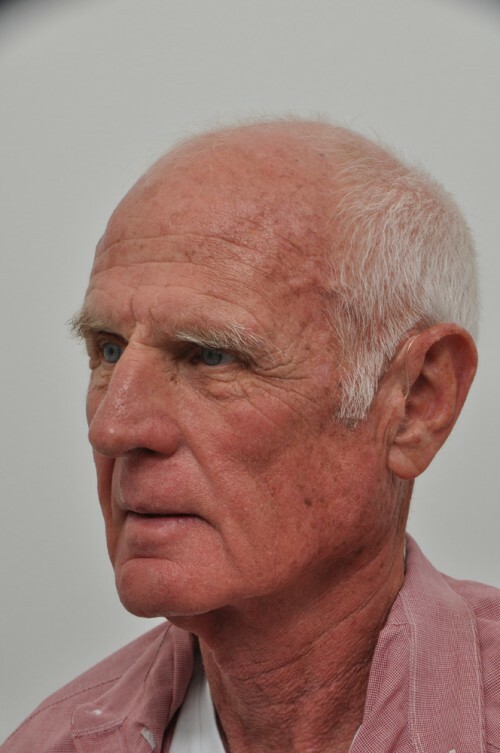 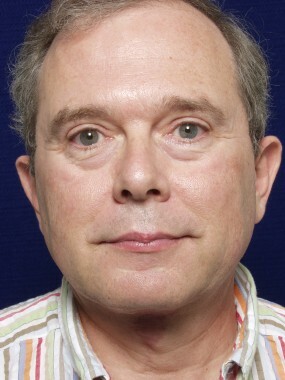 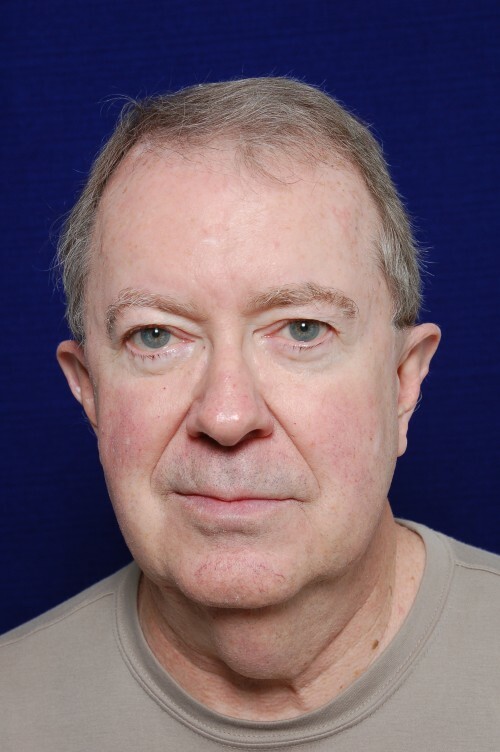 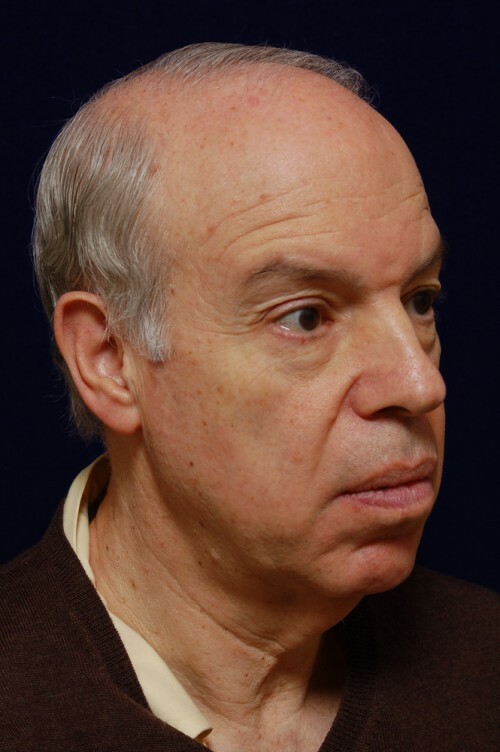 Dr. Yellin is widely recognized for his expertise in neck contouring. 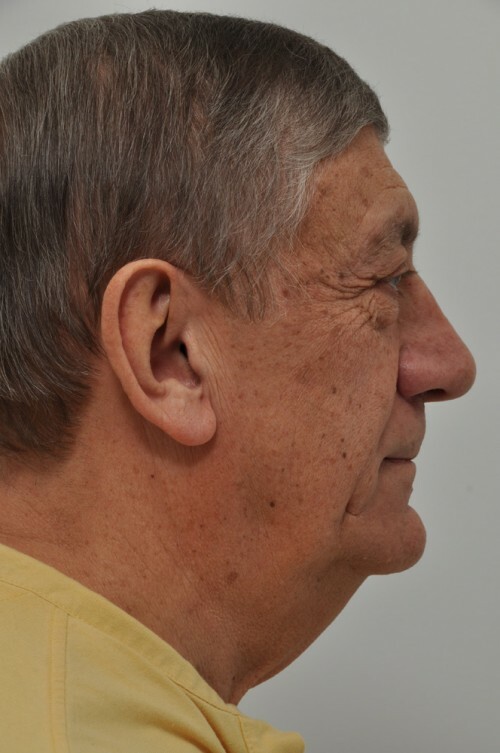 One of the procedures he is well known for is a direct neck lift, also know as the grecian urn cervicoplasty, which involves removing excess skin and fat from the central neck and tightening the underlying platysma muscles. 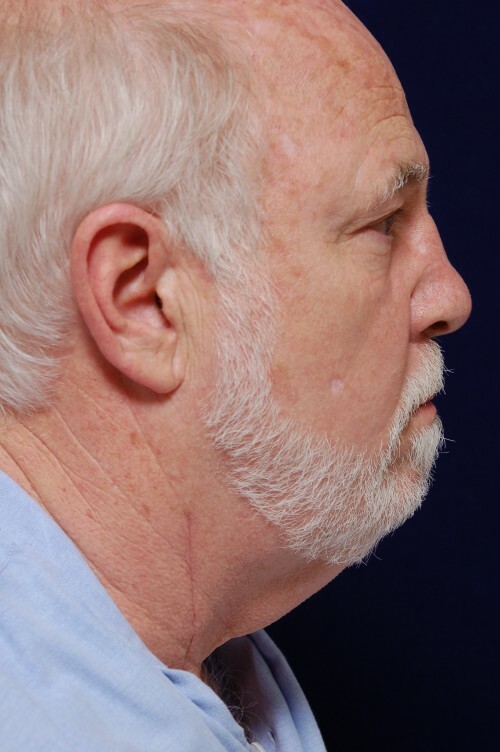 Because this procedure results in a visible midline neck scar, the patient must be accepting of this. 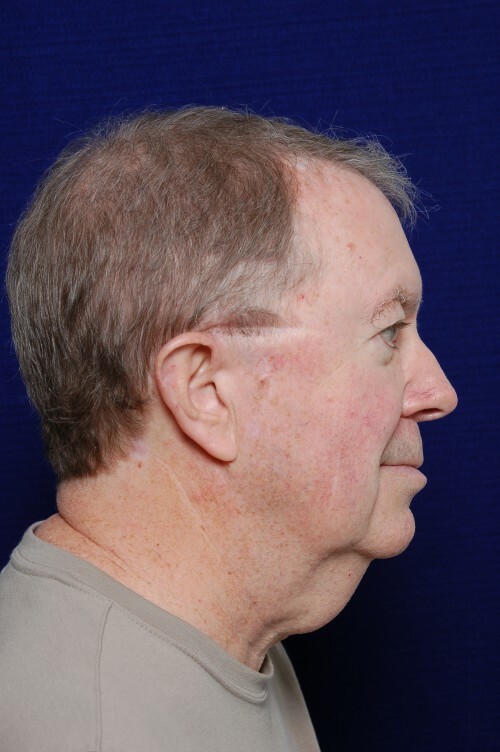 With the passage of time and proper healing, the appearance of the scar is minimized. This procedure is best suited for individuals who are focused on improving their neck contour but are not concerned about their face per se. 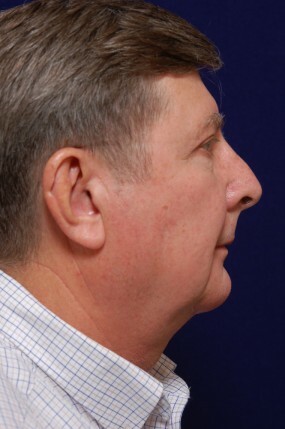 This procedure is routinely performed using local anesthesia, is minimally invasive, expeditious and safe. 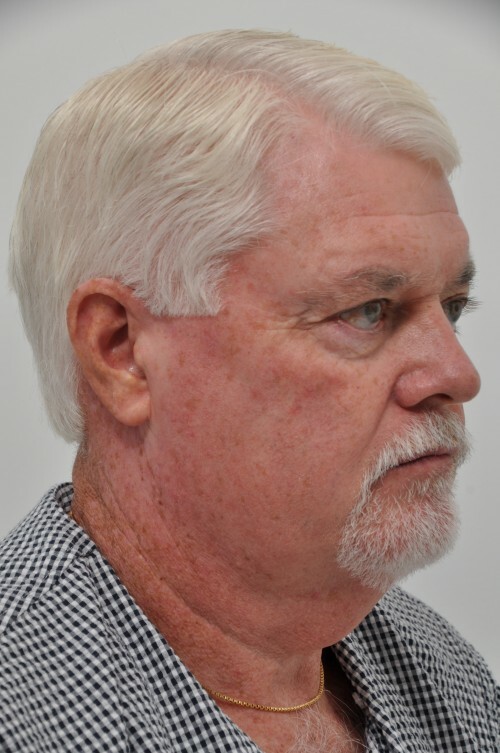 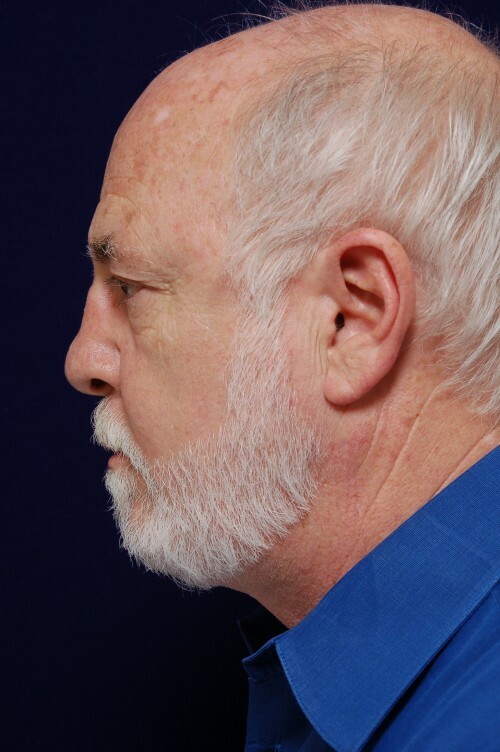 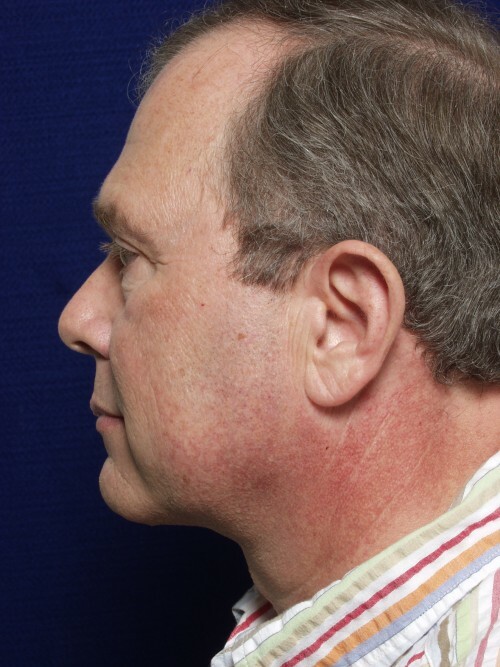 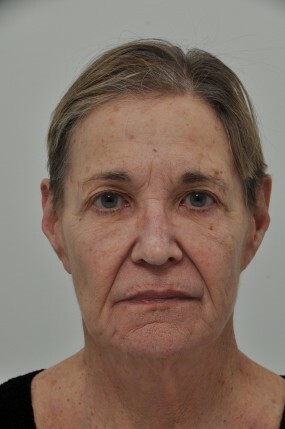 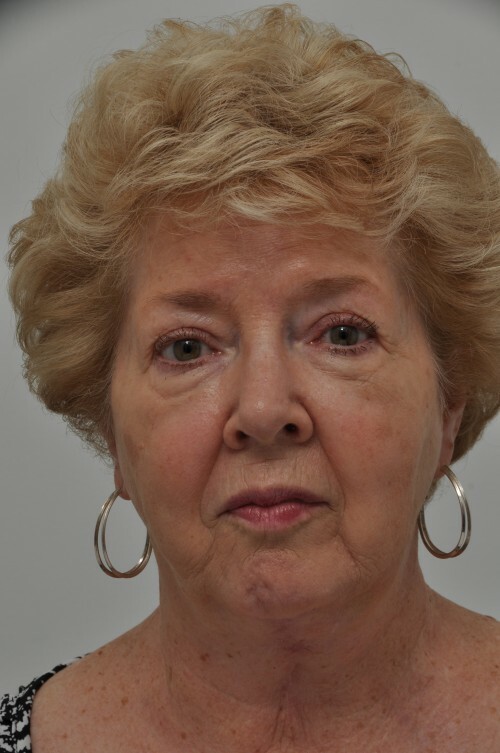 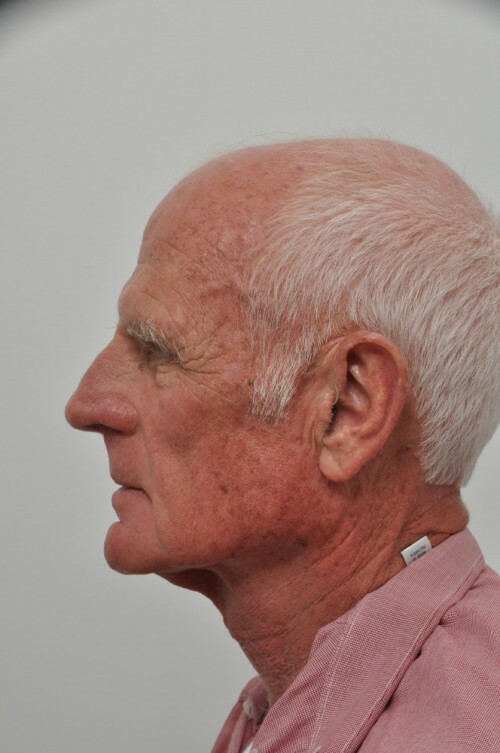 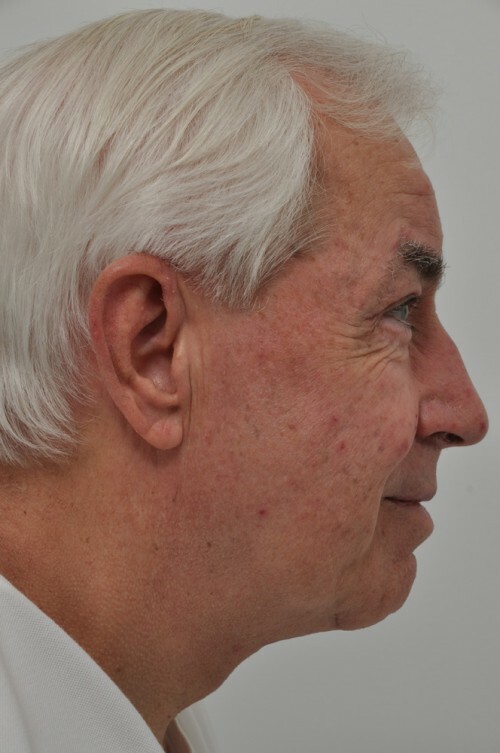 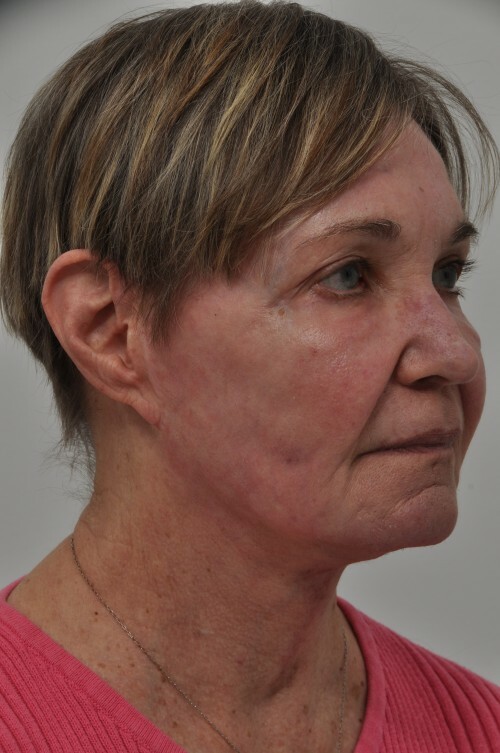 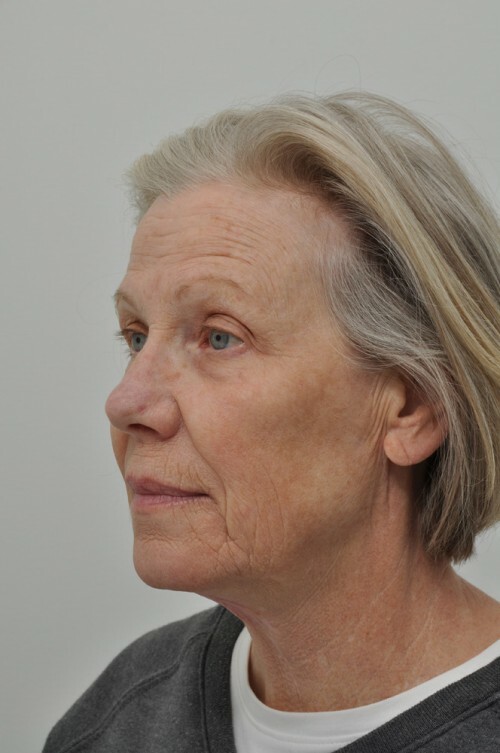 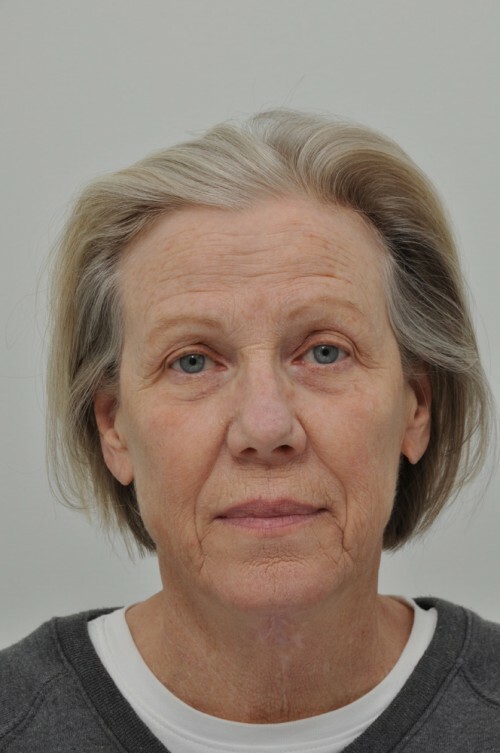 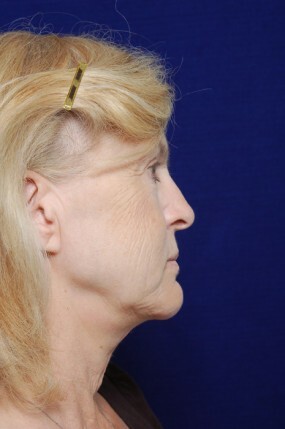 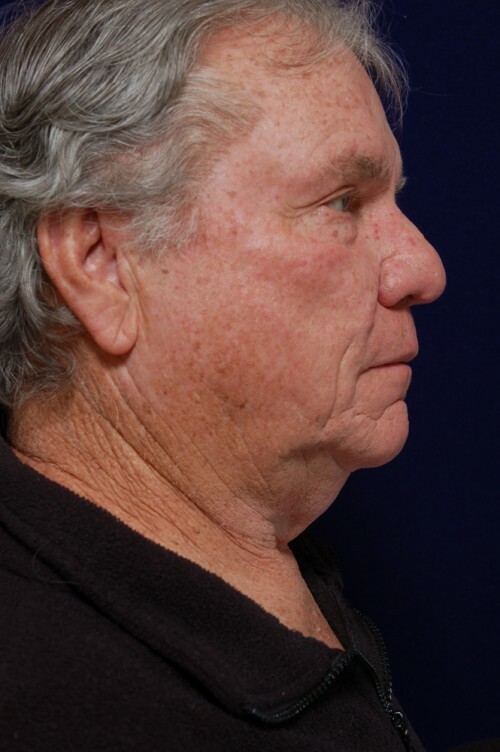 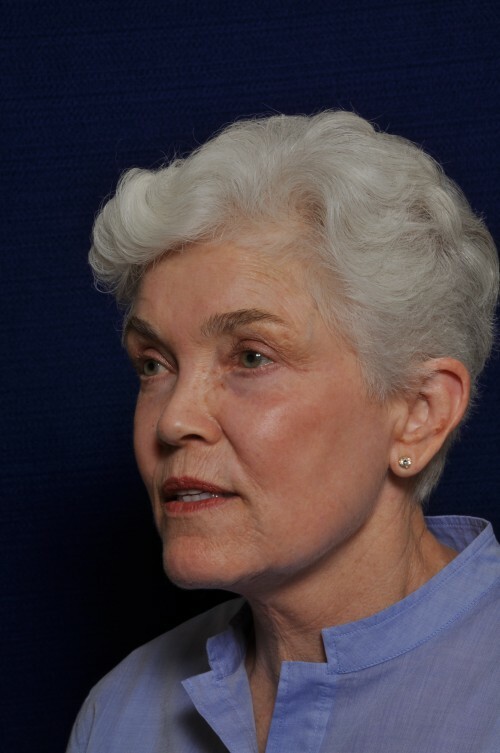 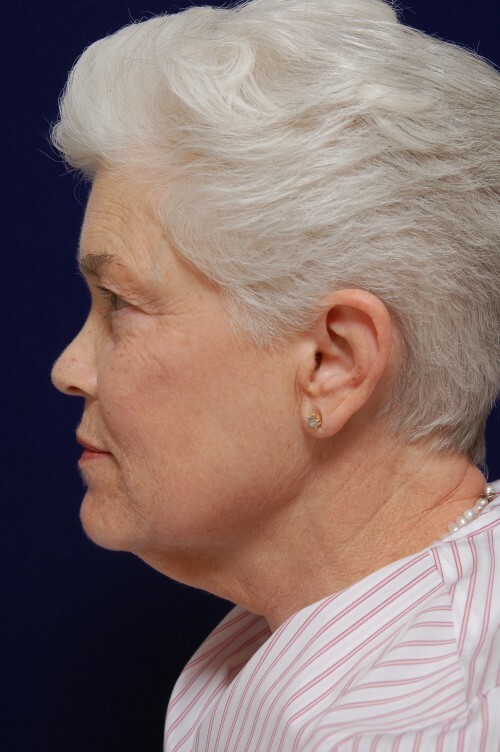 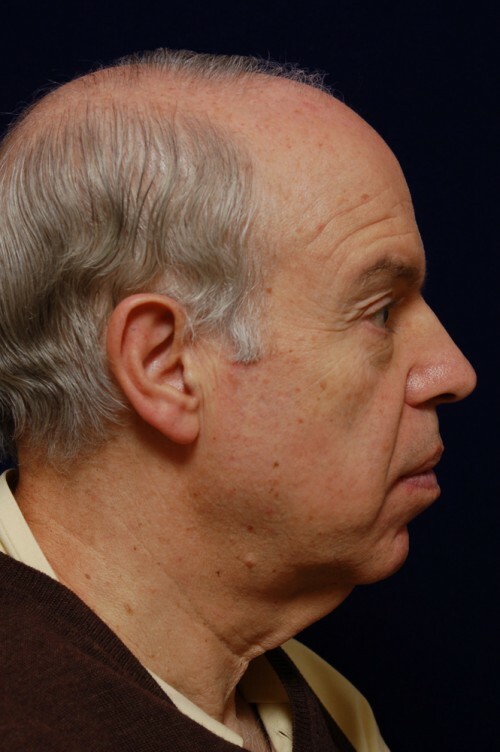 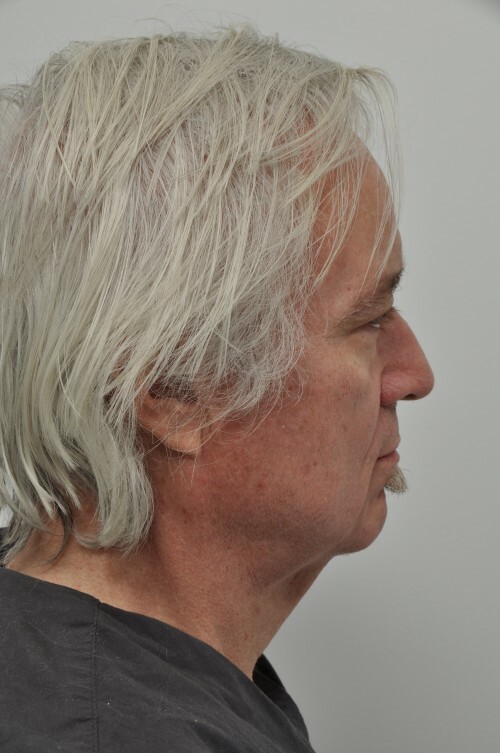 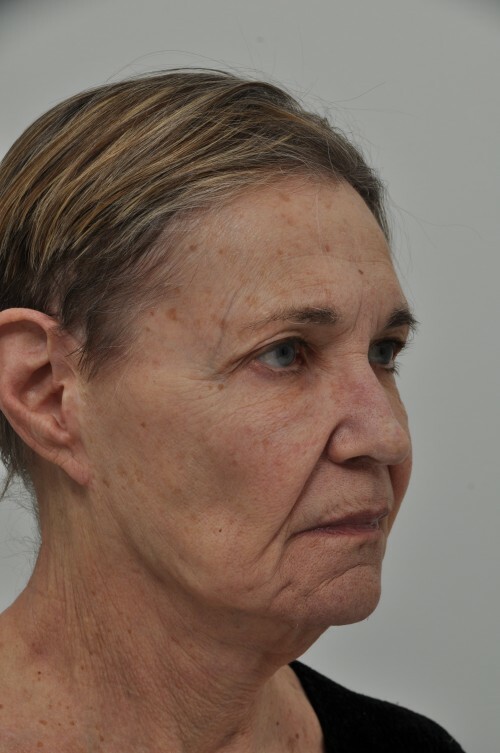 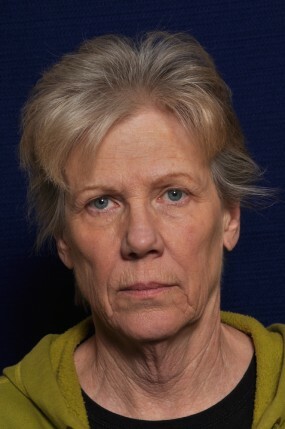 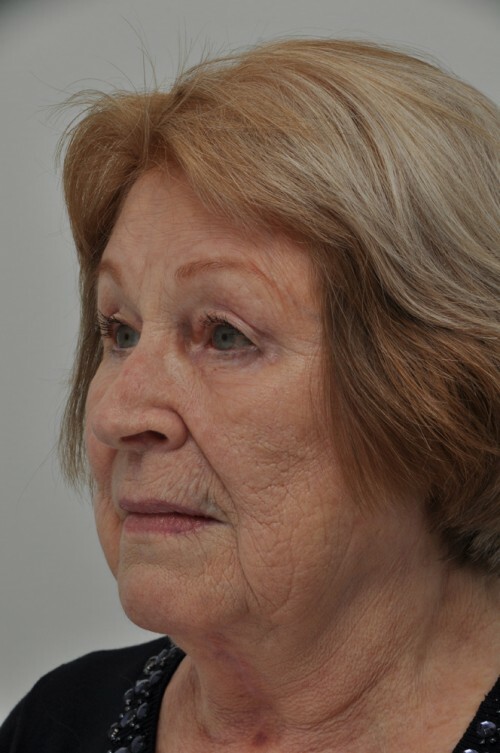 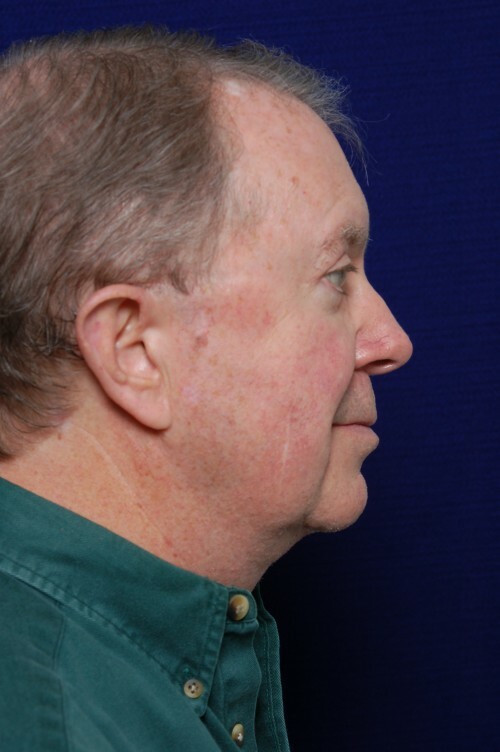 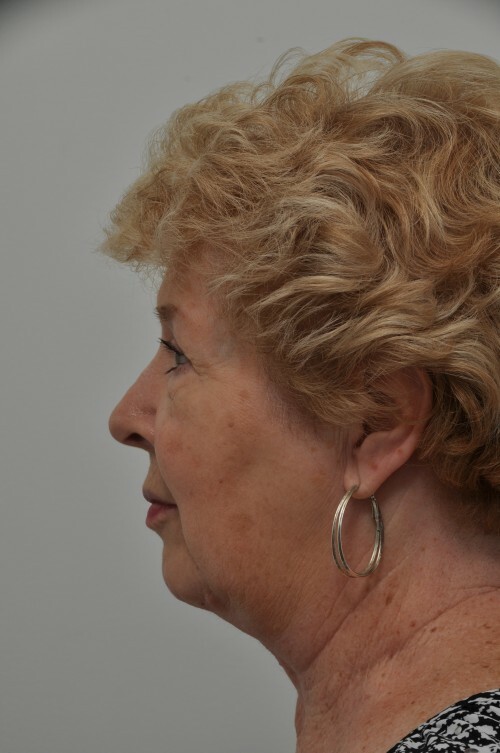 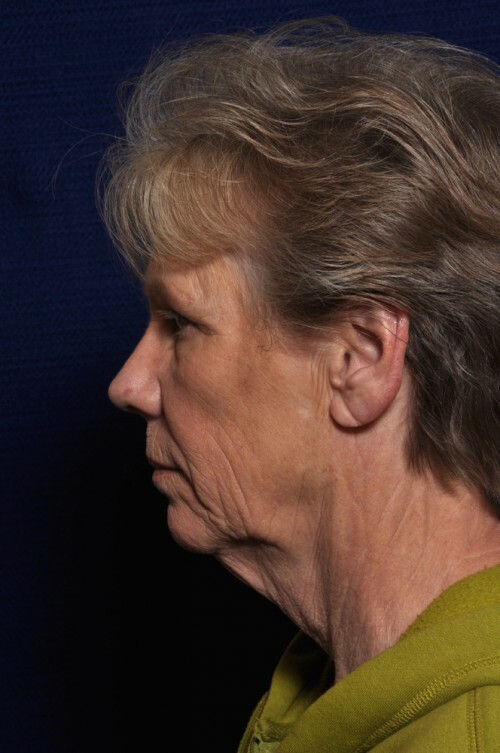 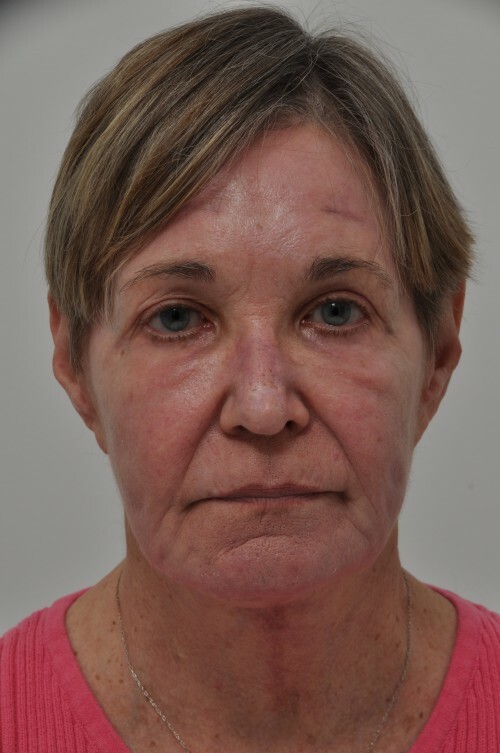 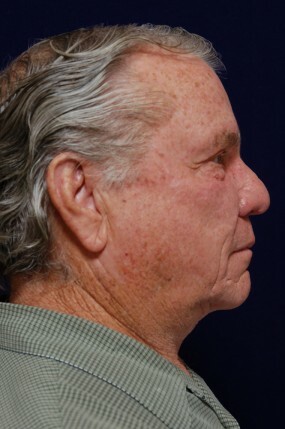 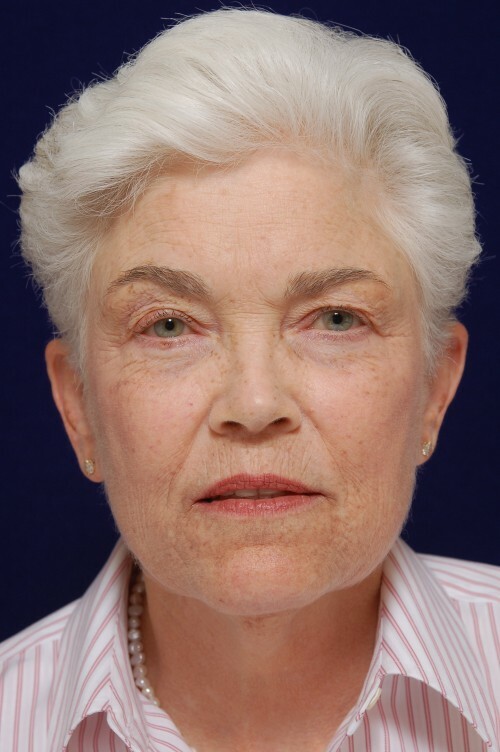 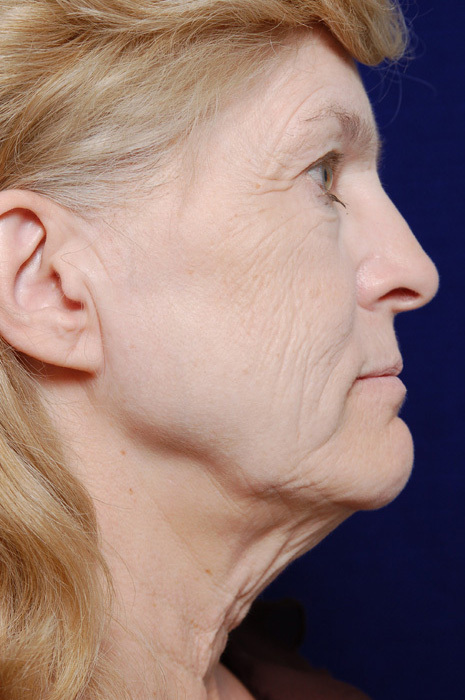 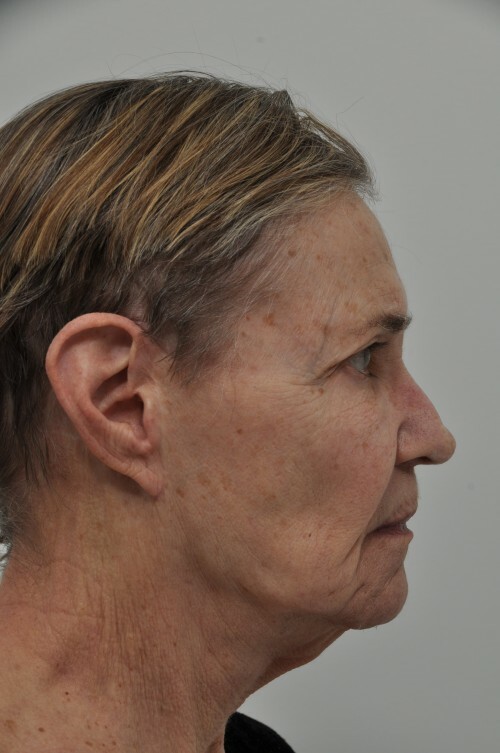 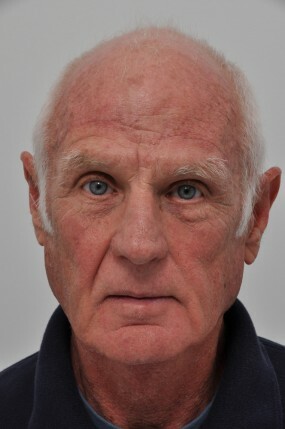 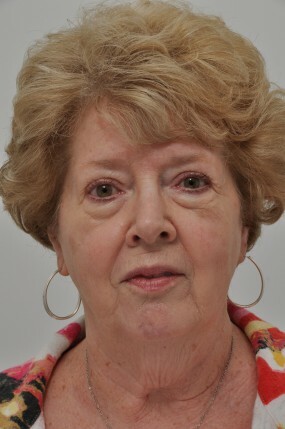 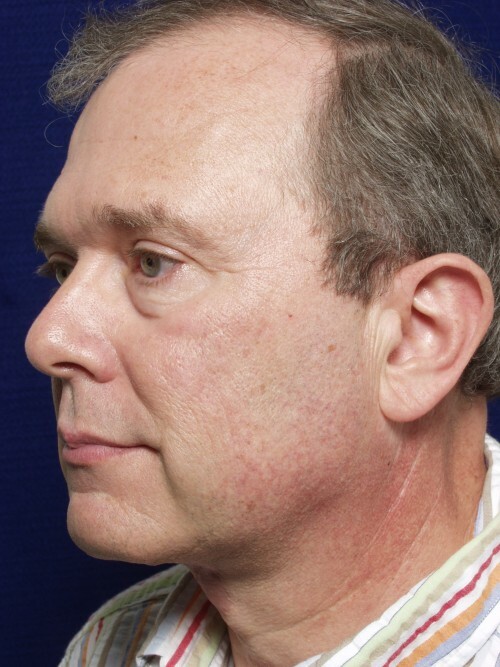 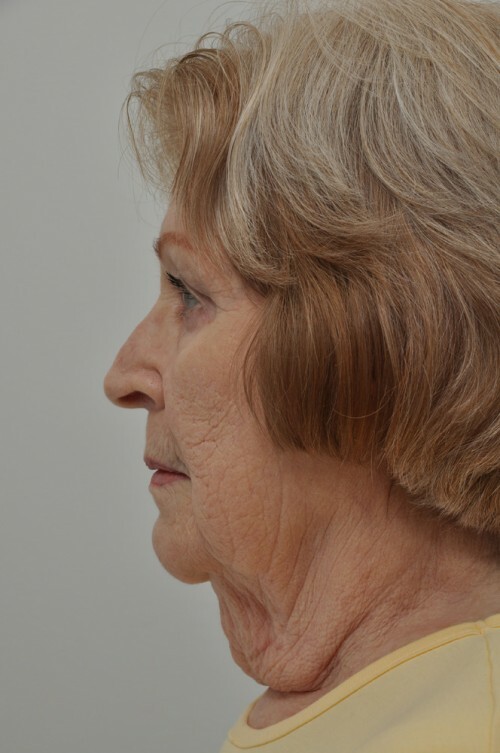 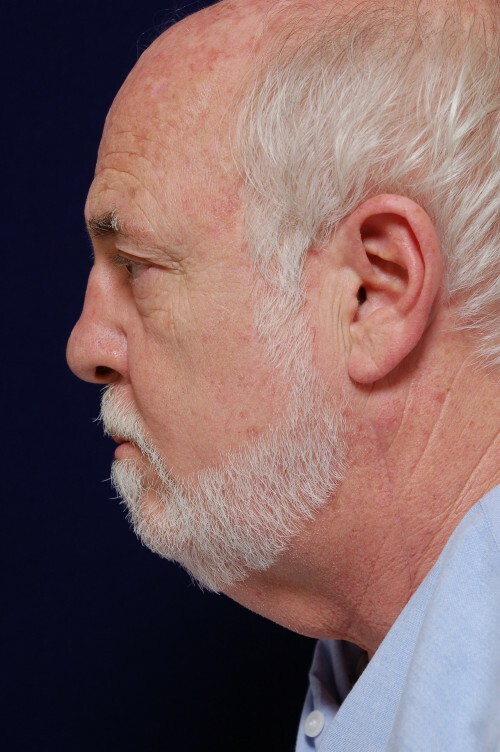 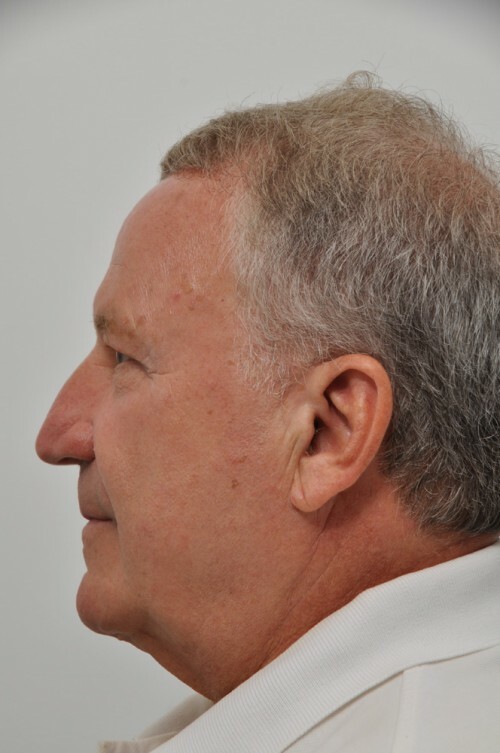 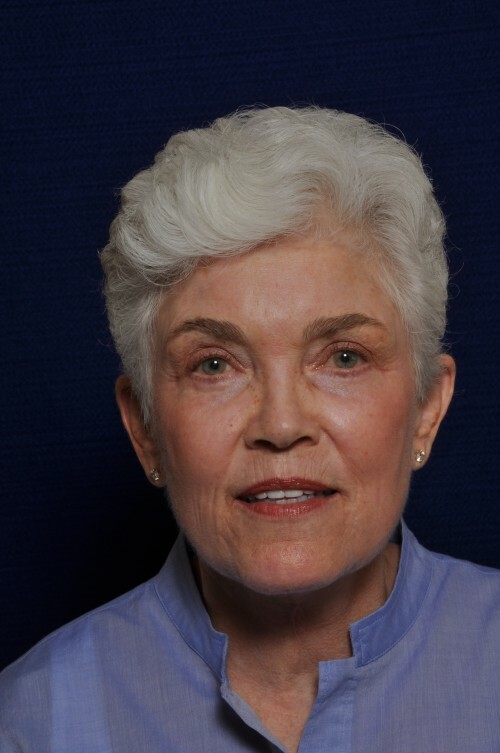 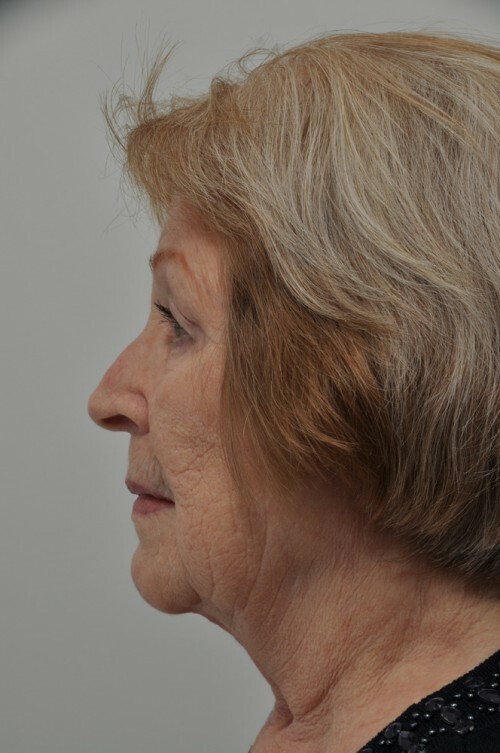 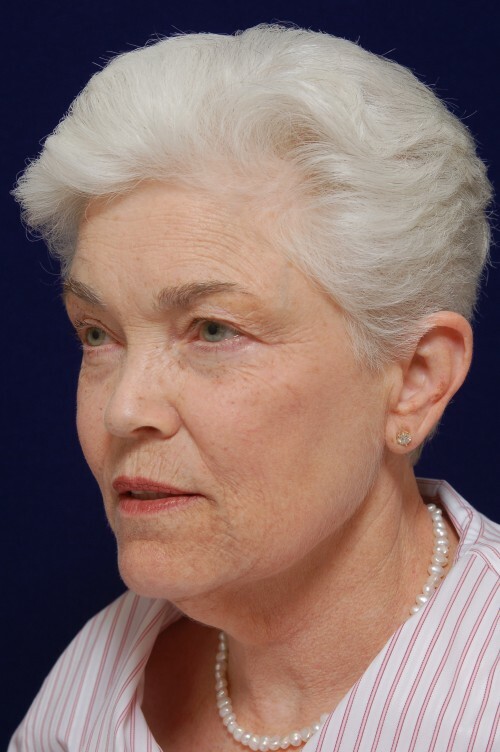 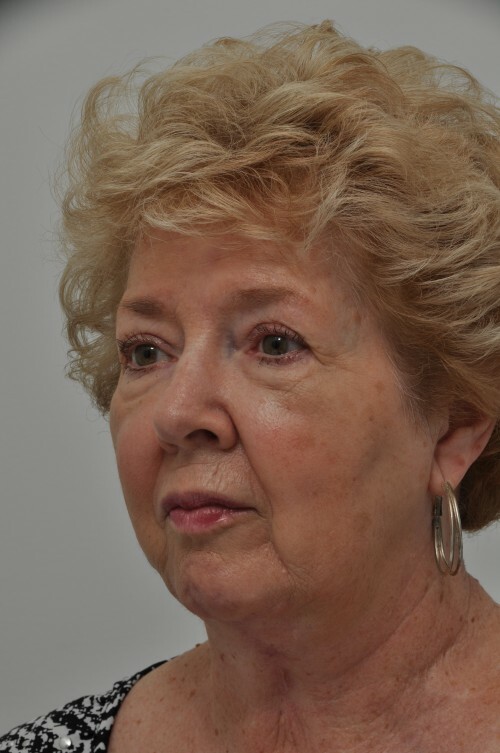 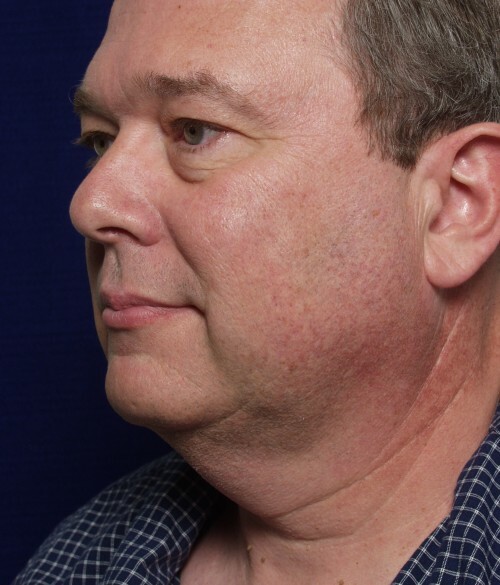 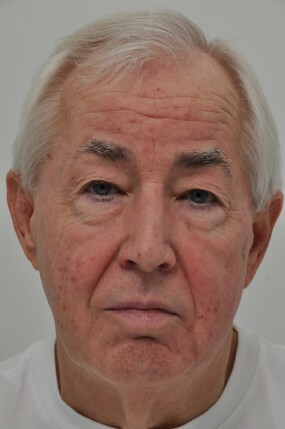 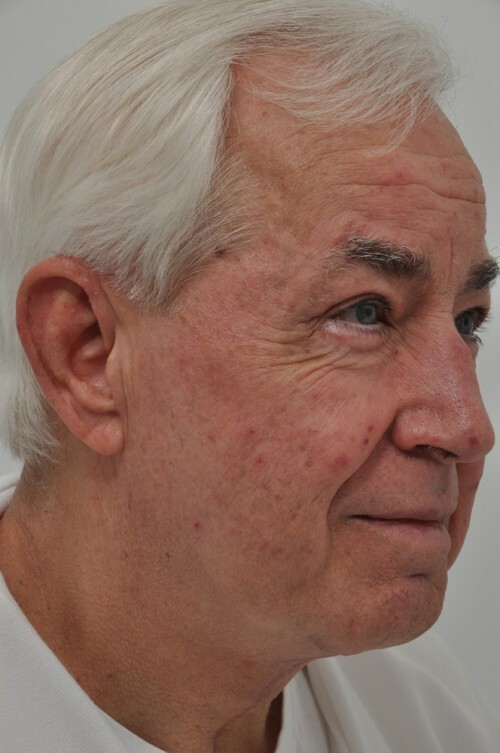 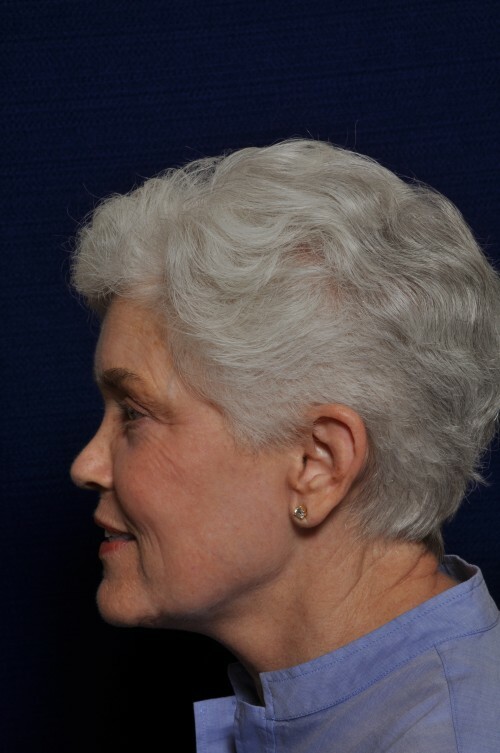 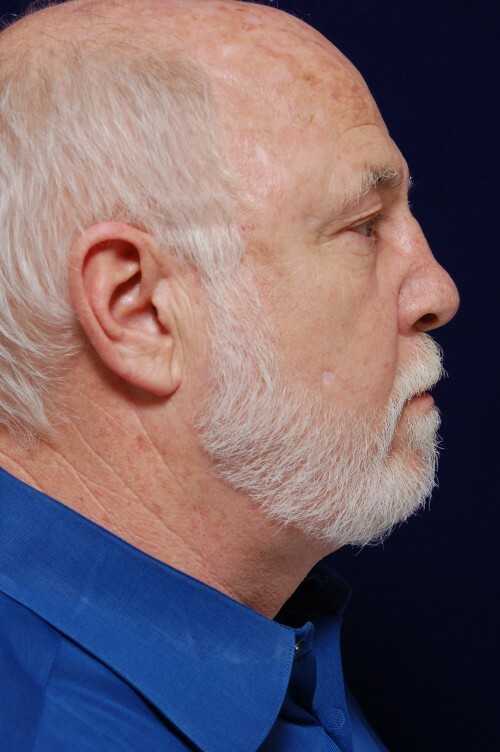 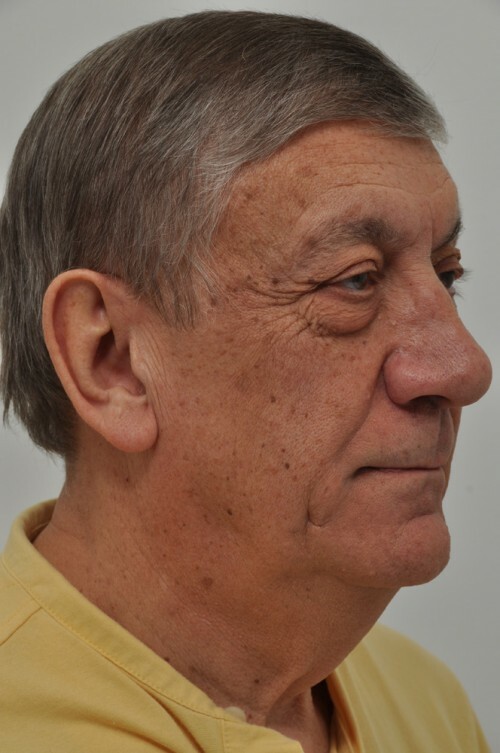 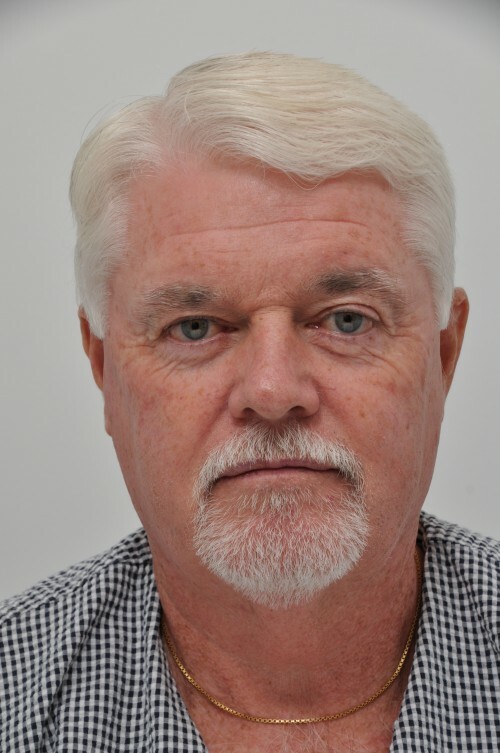 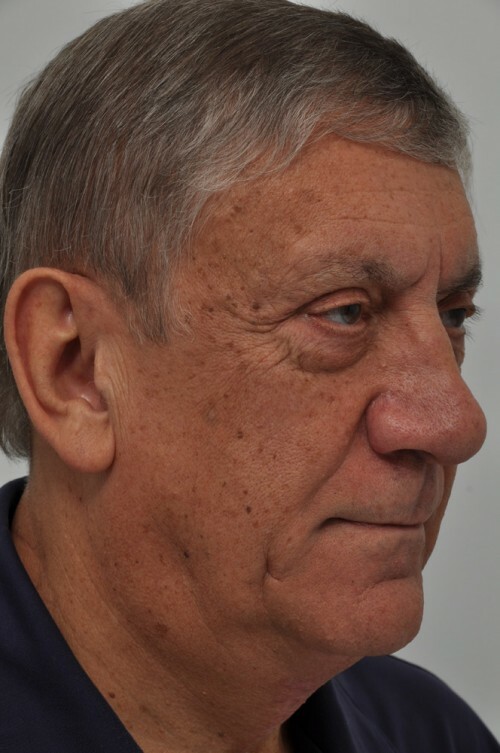 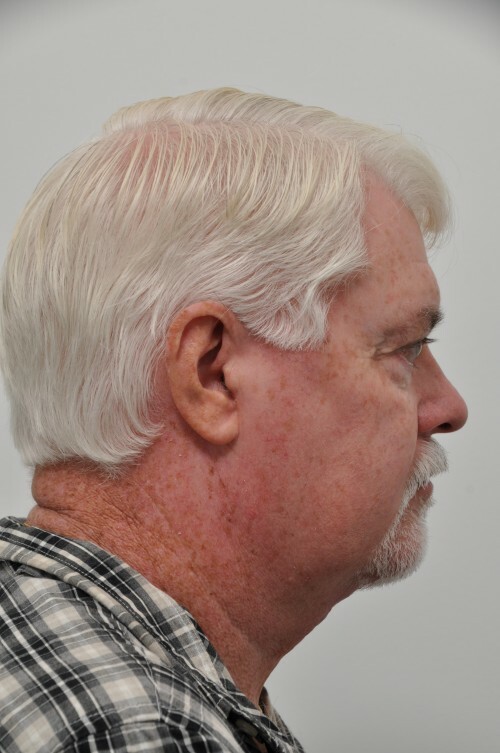 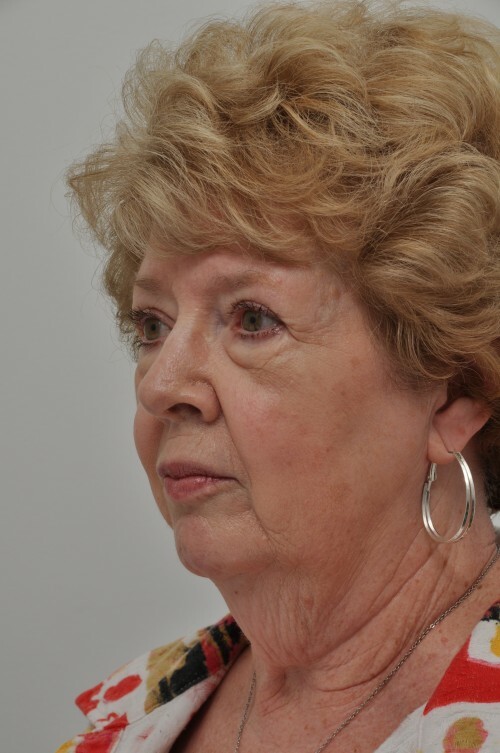 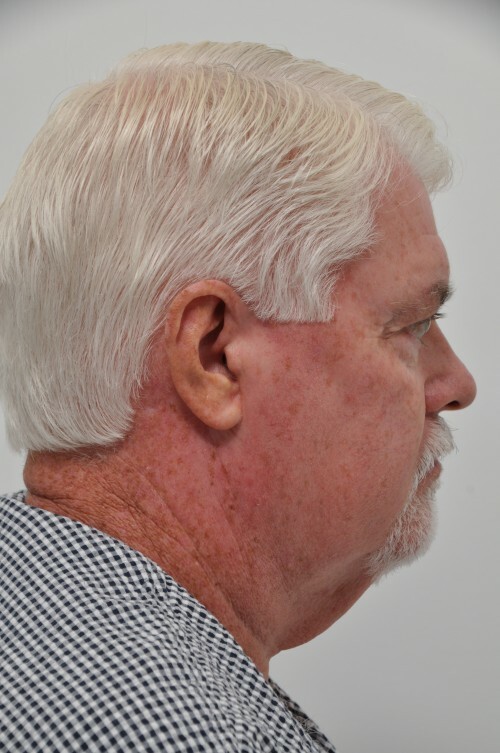 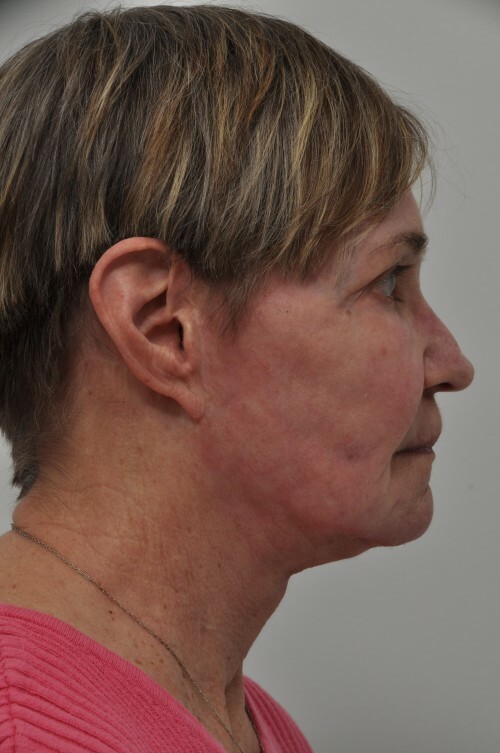 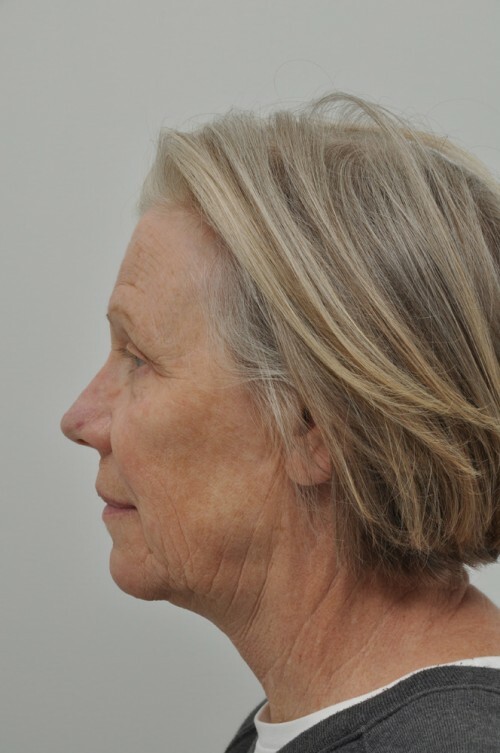 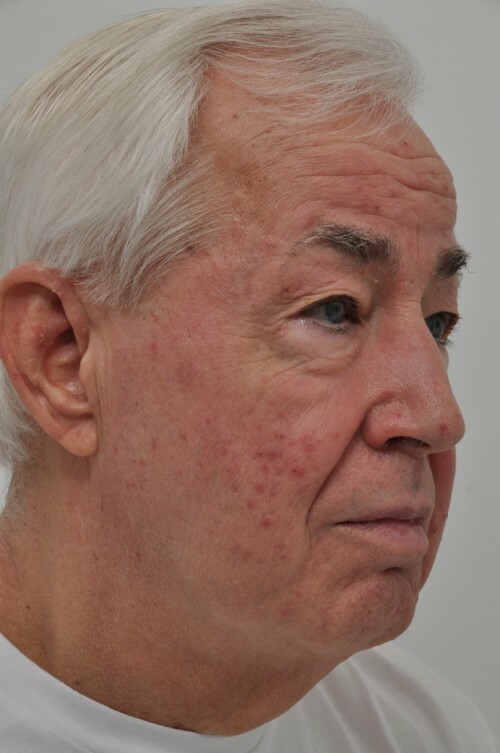 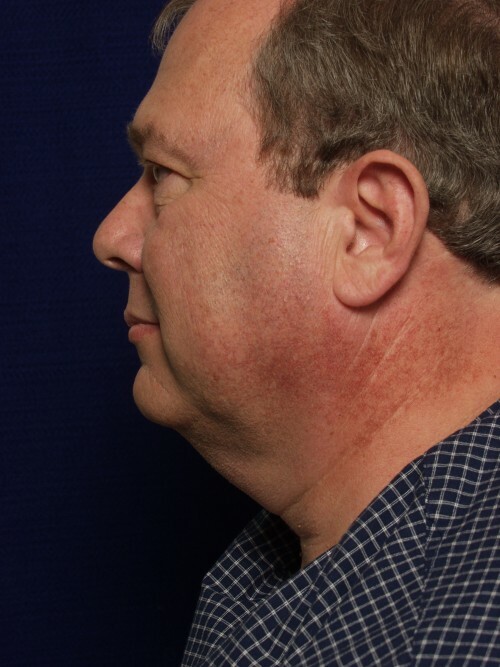 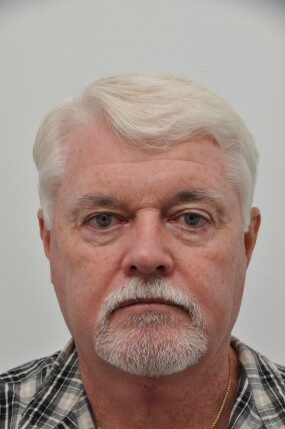 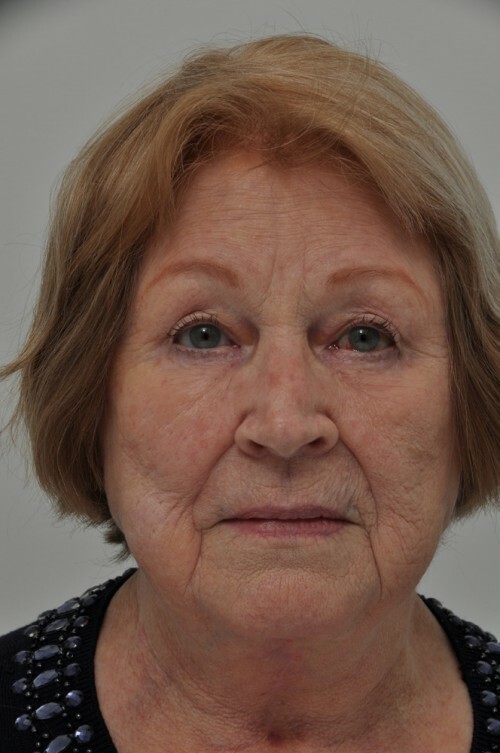 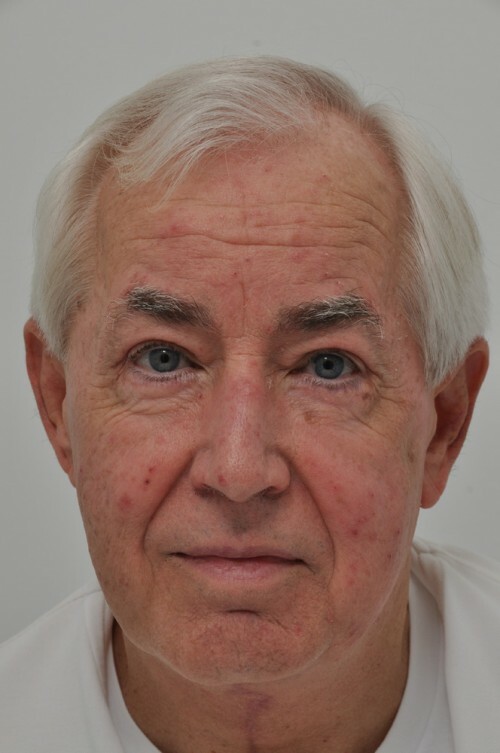 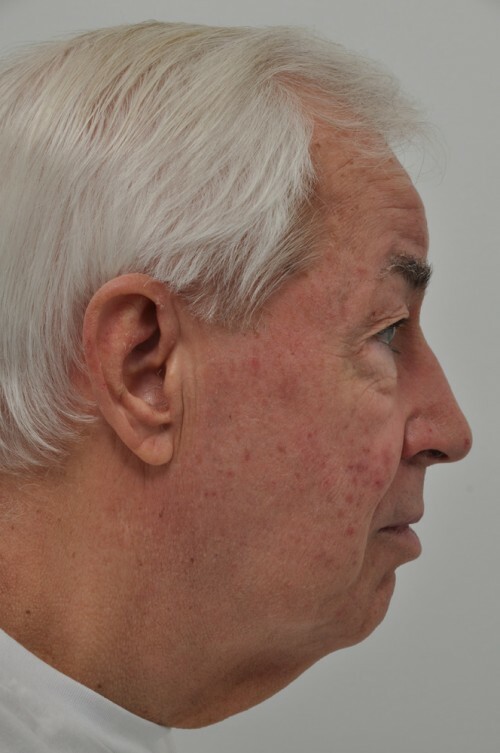 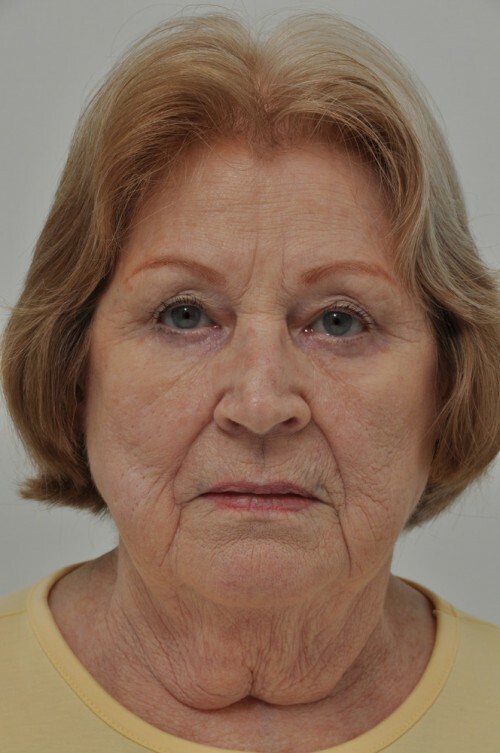 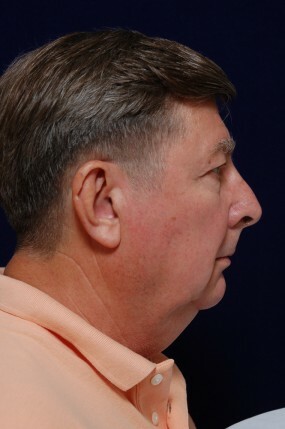 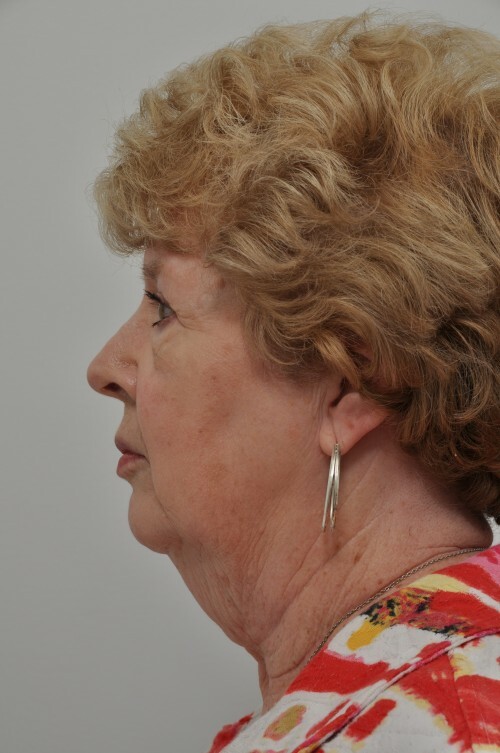 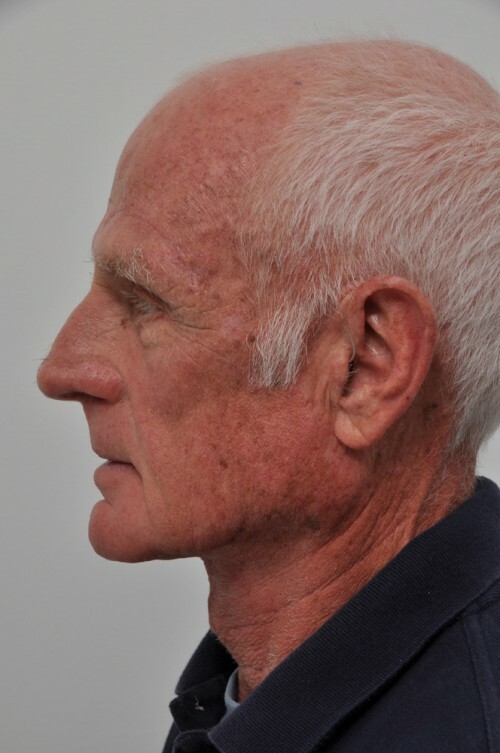 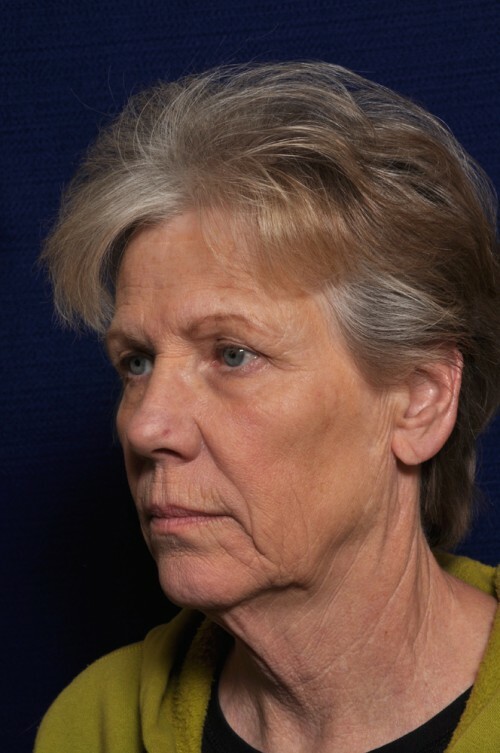 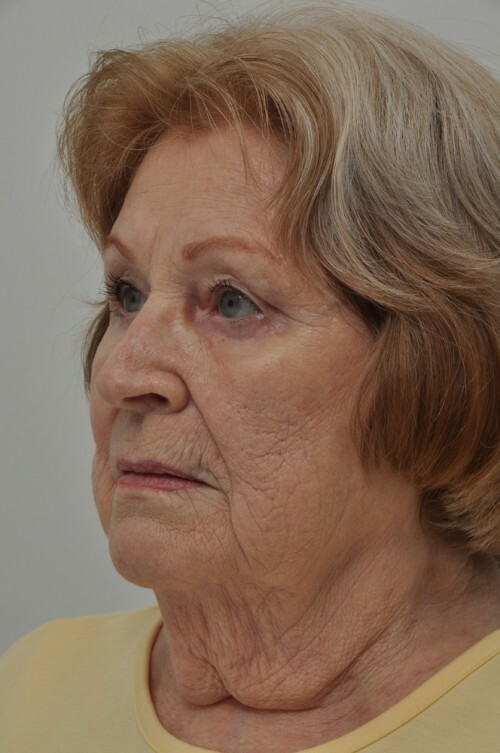 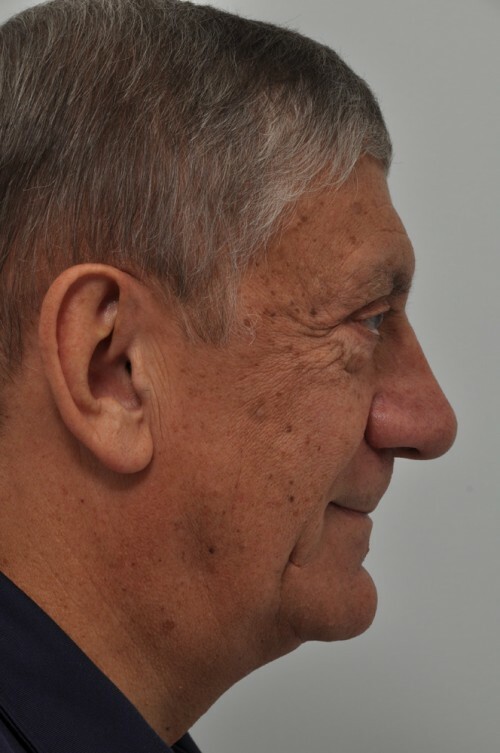 It is ideal for older individuals with severe skin laxity who want significant aesthetic neck contour improvement with minimum healing and down-time.